1. 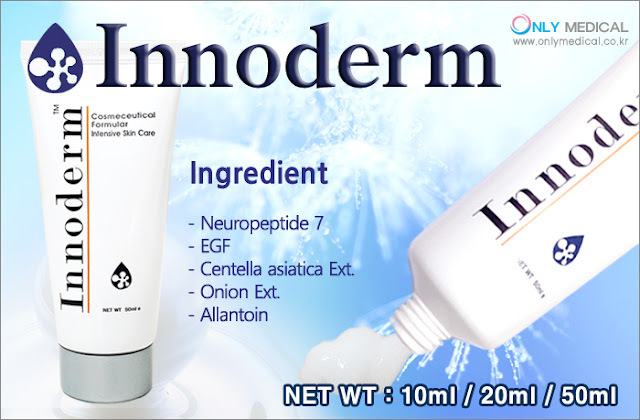 Use the product after washing. 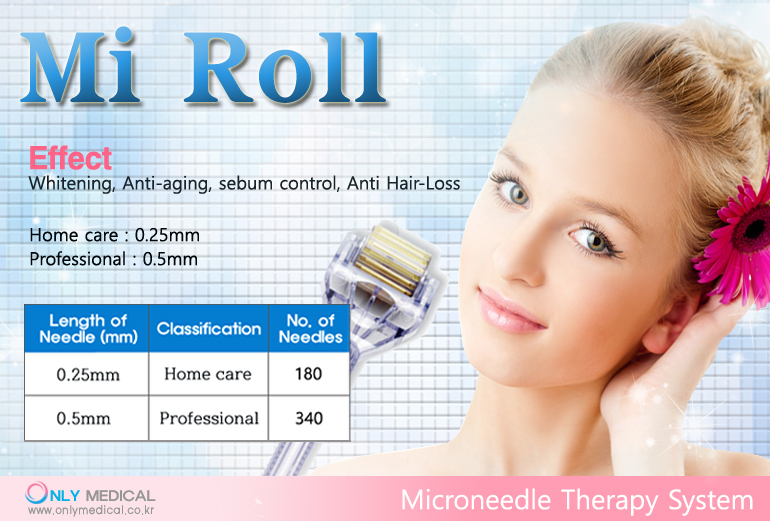 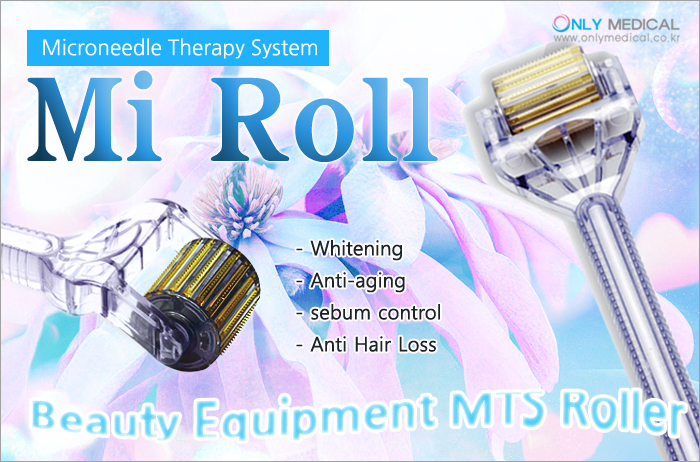 * mi roll is better used with ampule. 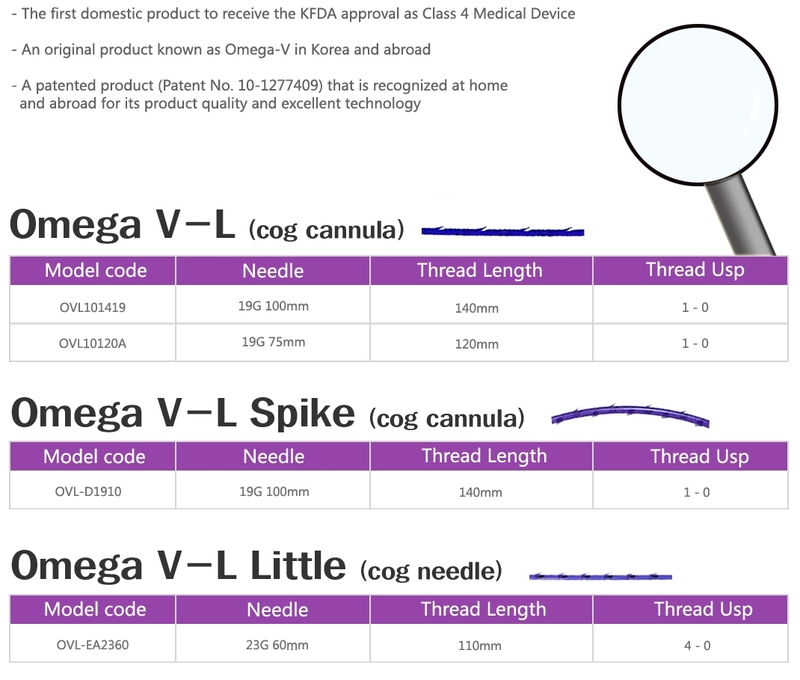 body cavity for general purpose, and is connected to connector or tube. 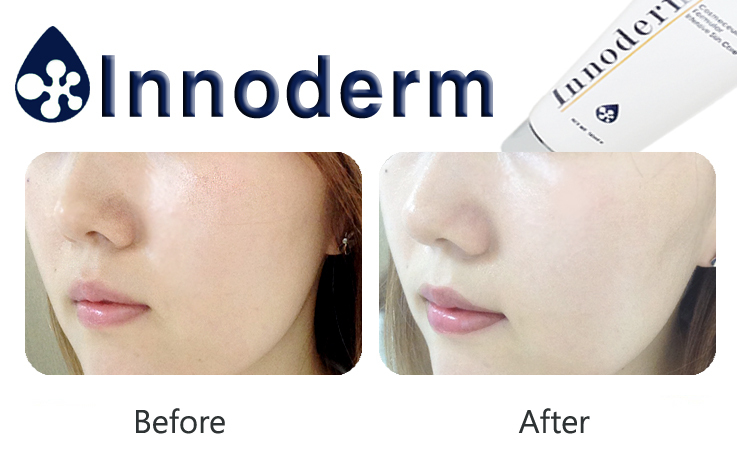 after laser or peeling treatment. 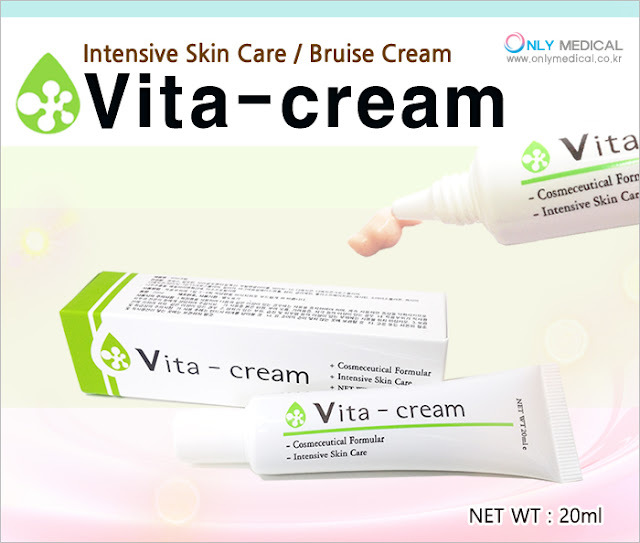 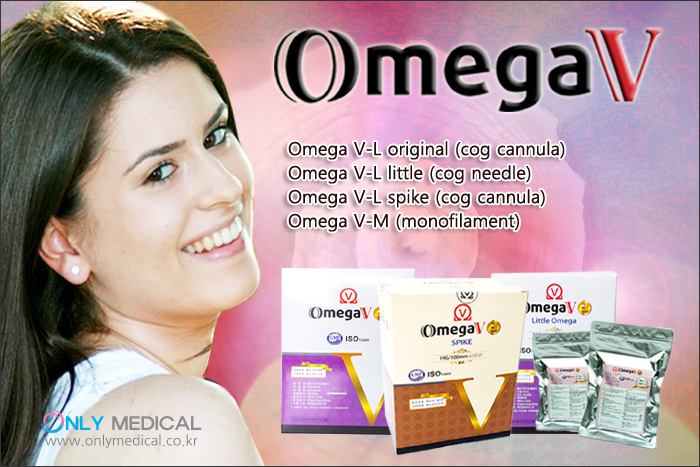 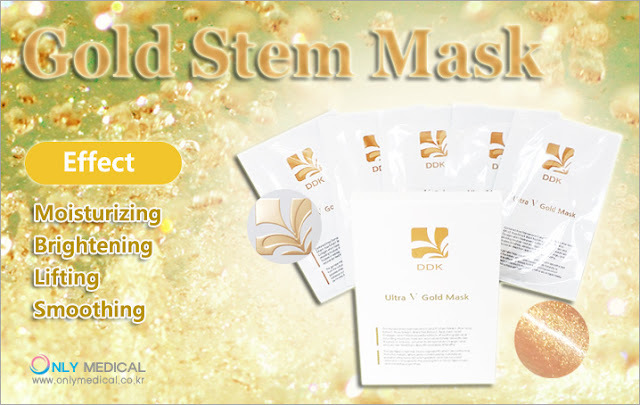 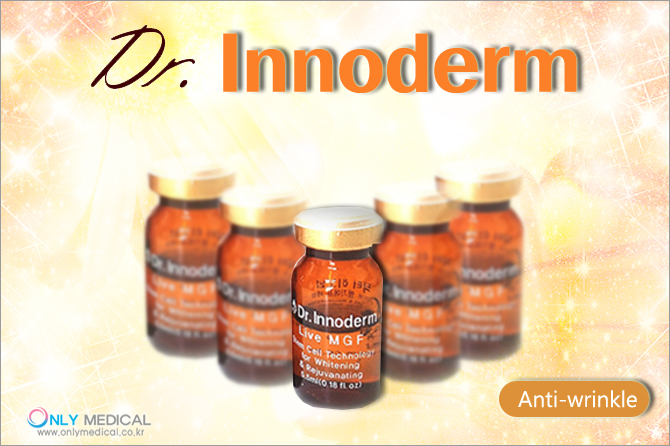 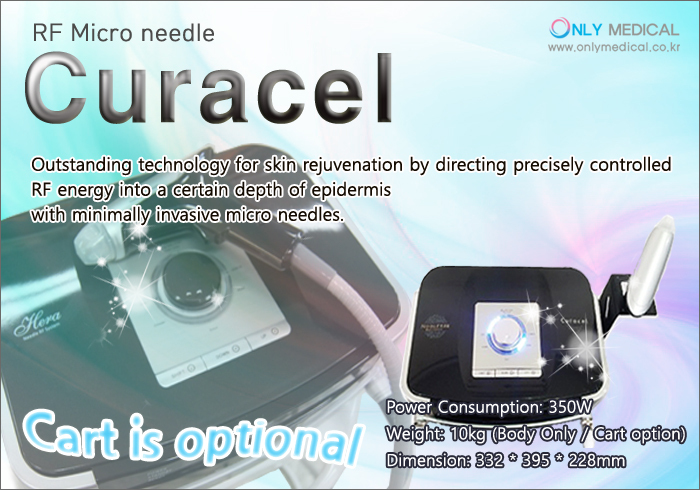 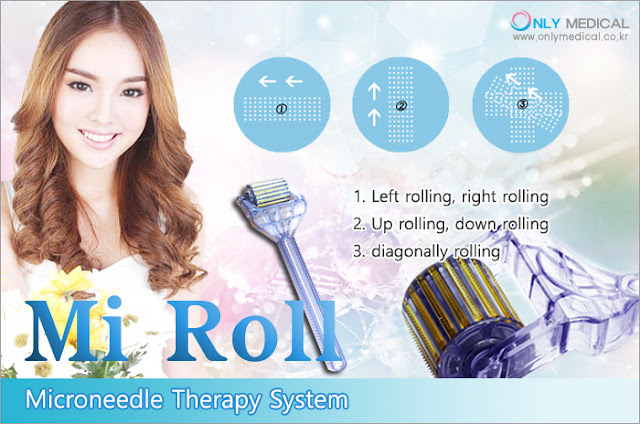 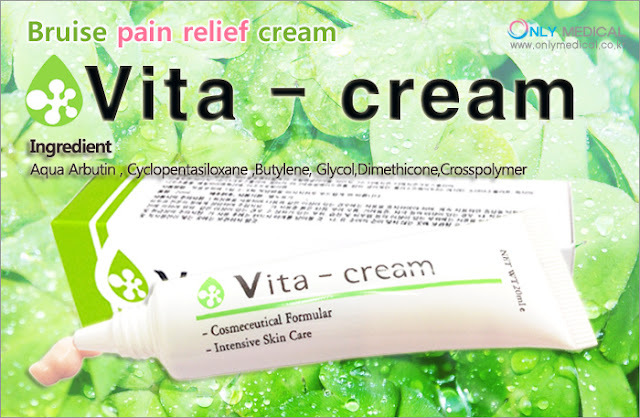 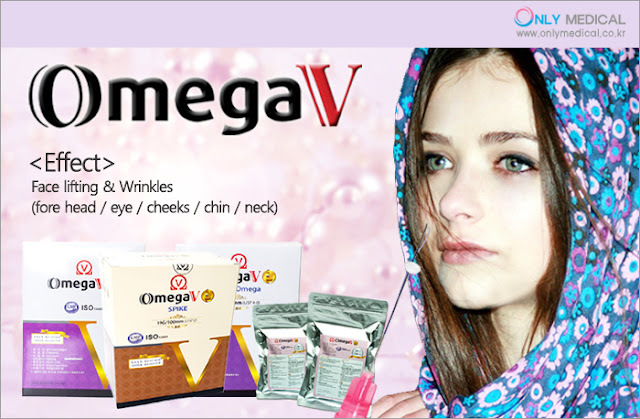 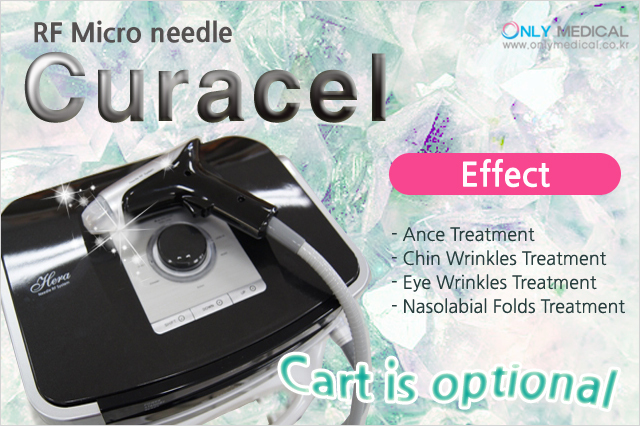 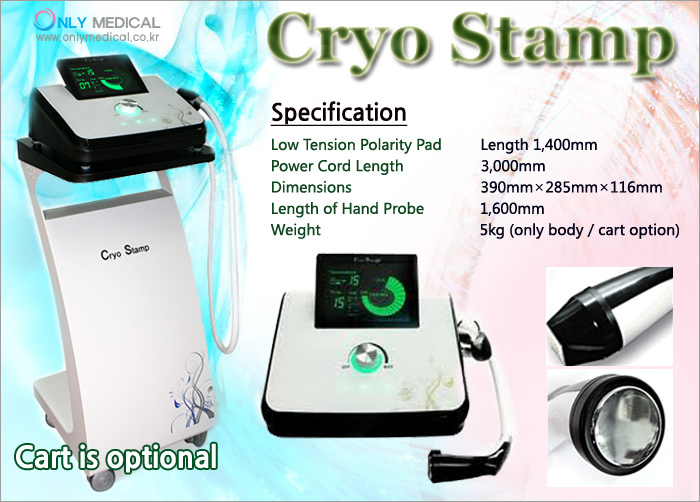 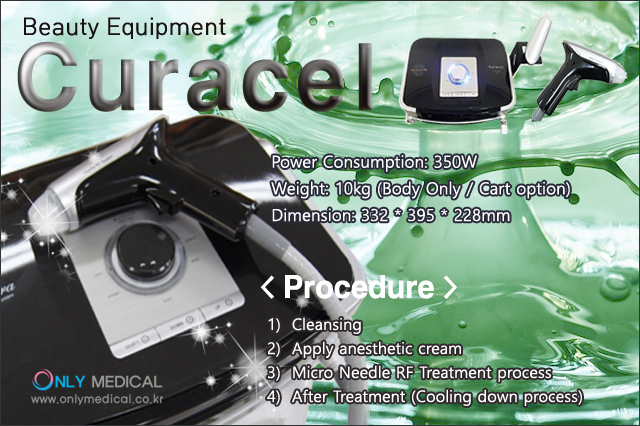 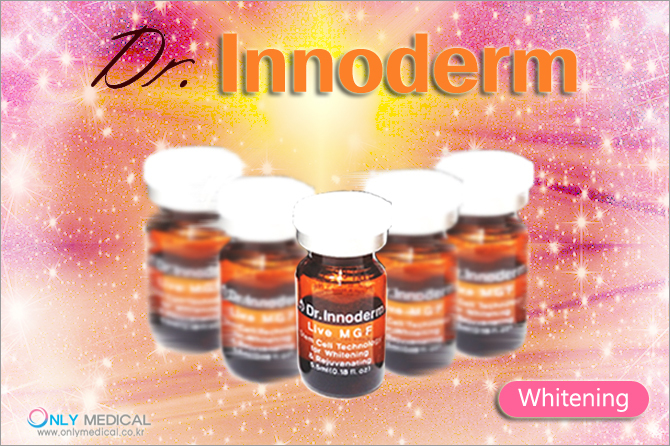 Provides a long-lasting wrinkle refinement without physical reaction. 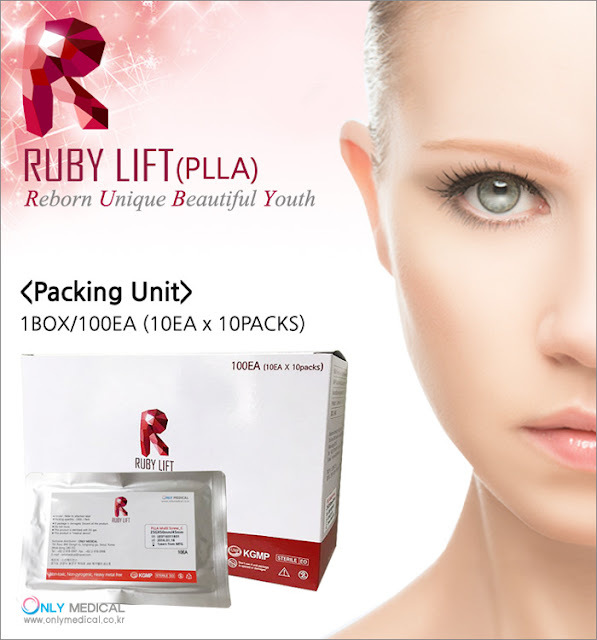 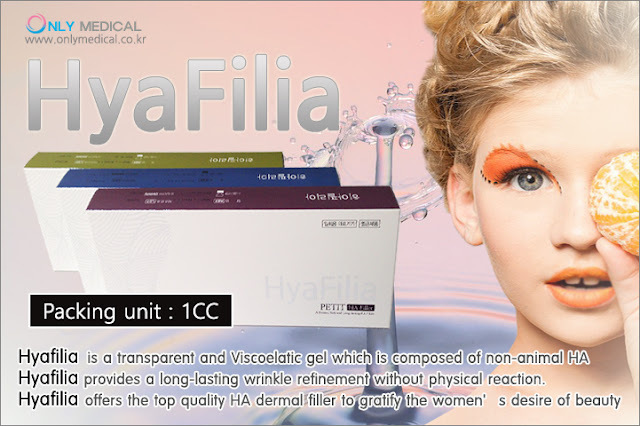 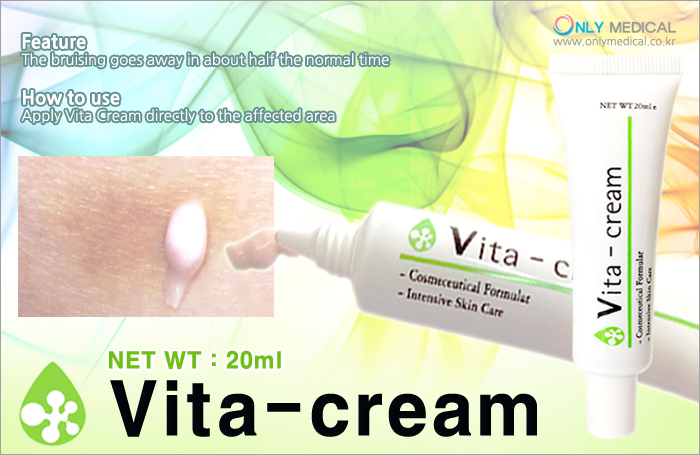 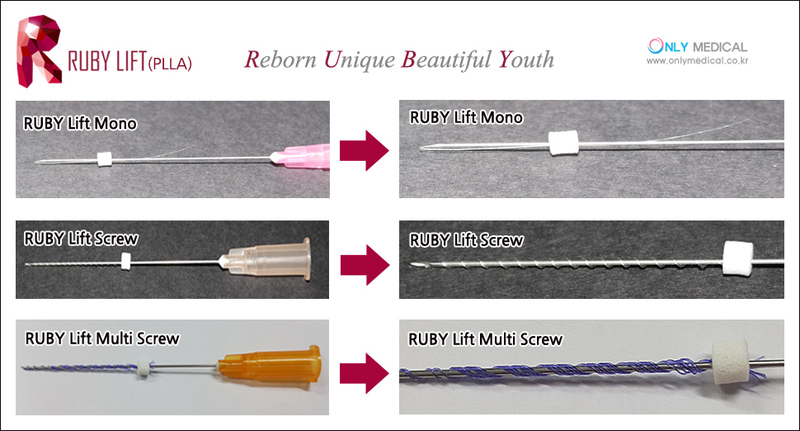 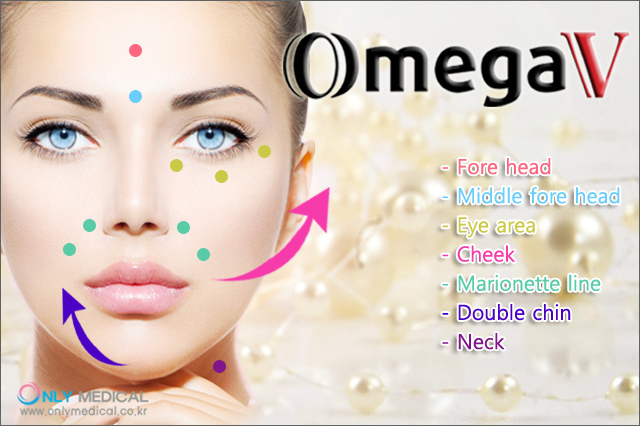 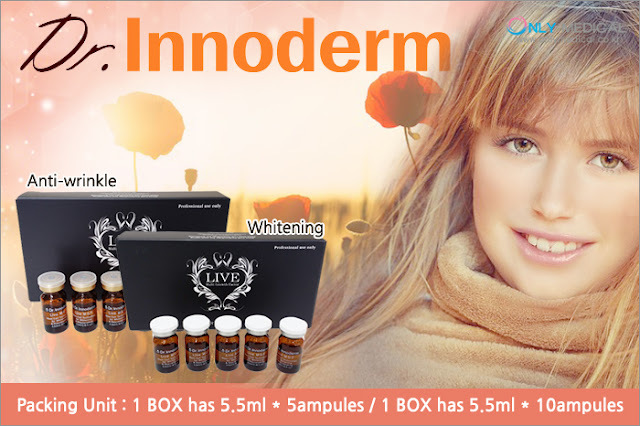 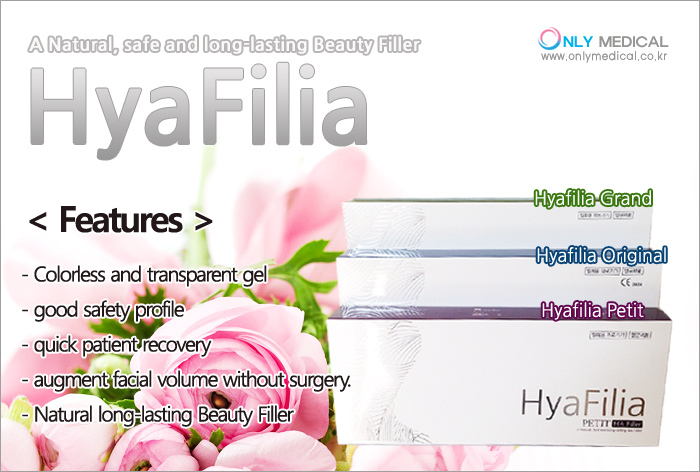 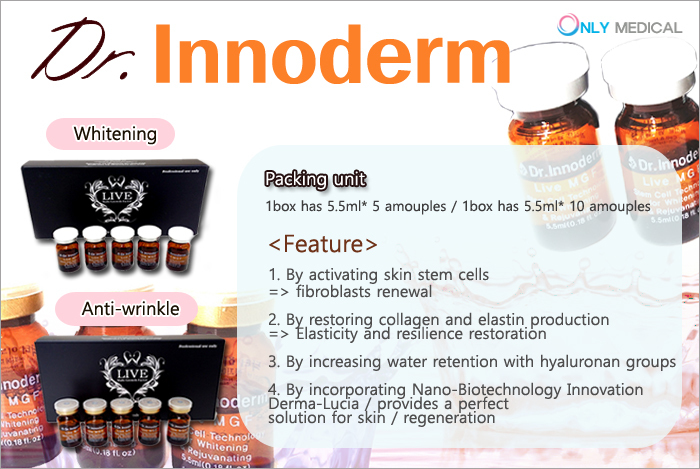 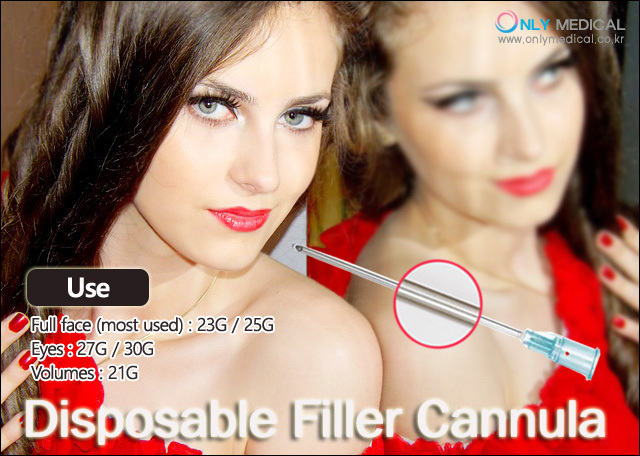 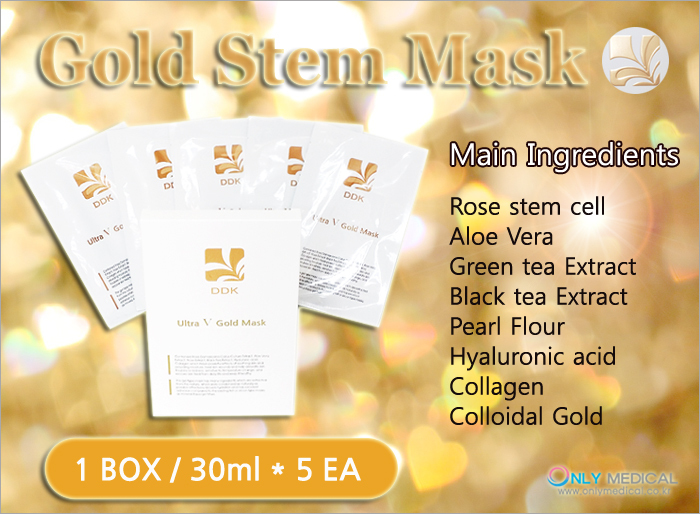 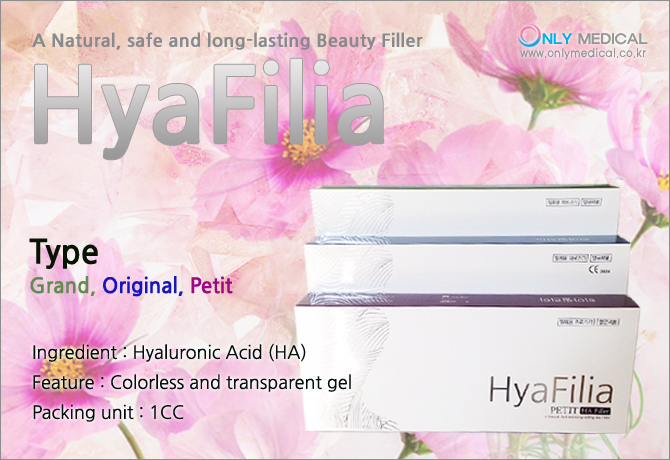 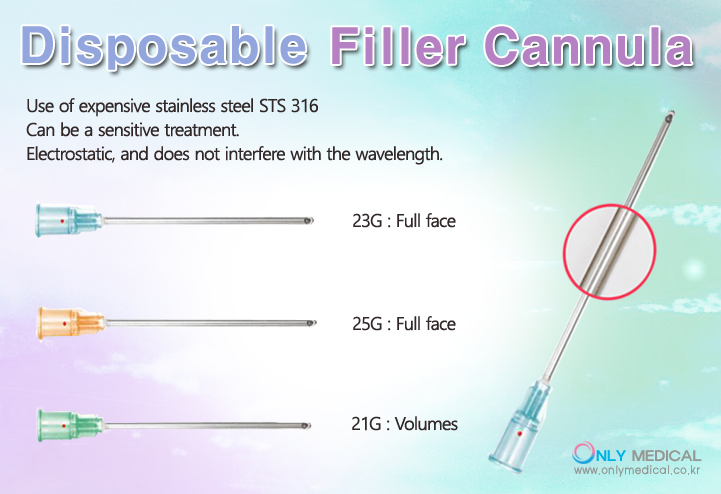 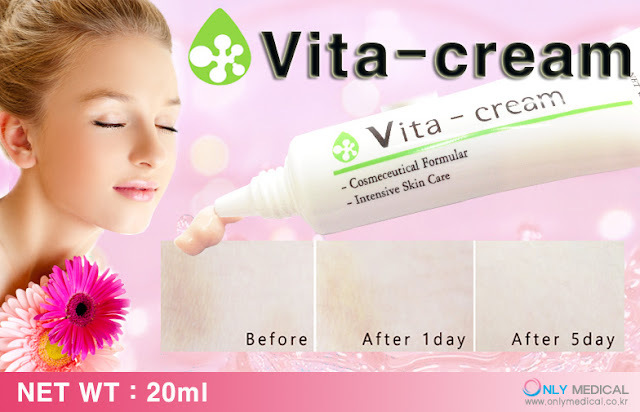 - Natural long-lasting Beauty filler. 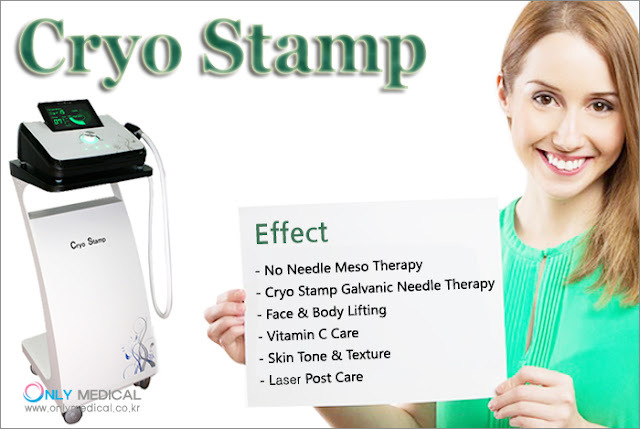 Please send the e-mail or, please visit home page ! 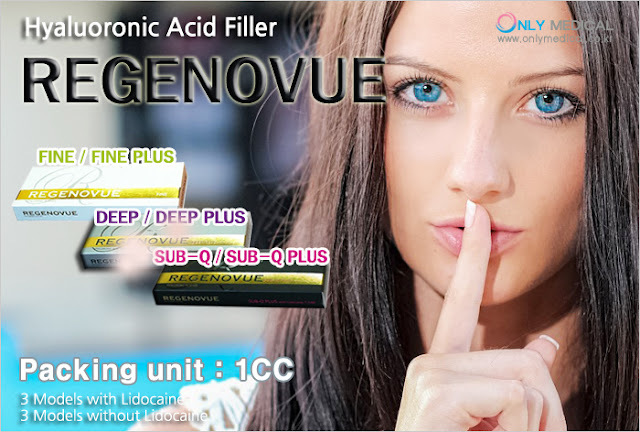 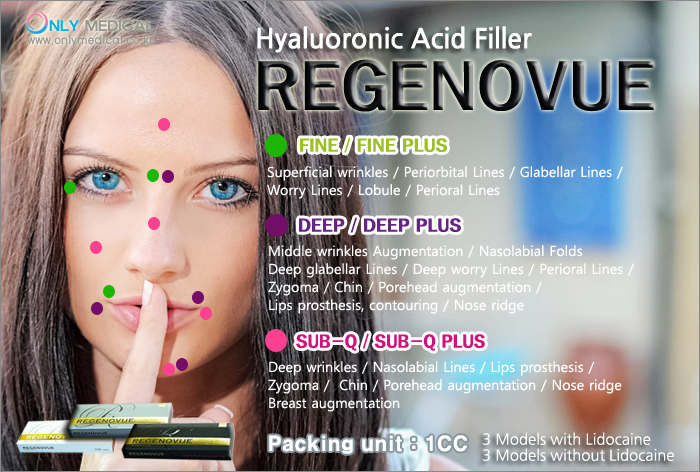 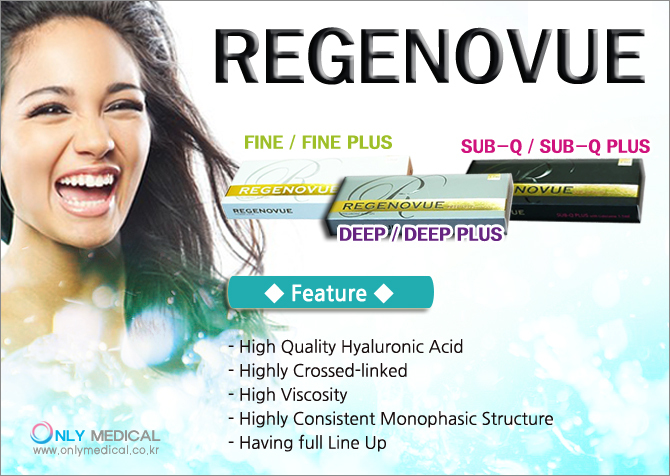 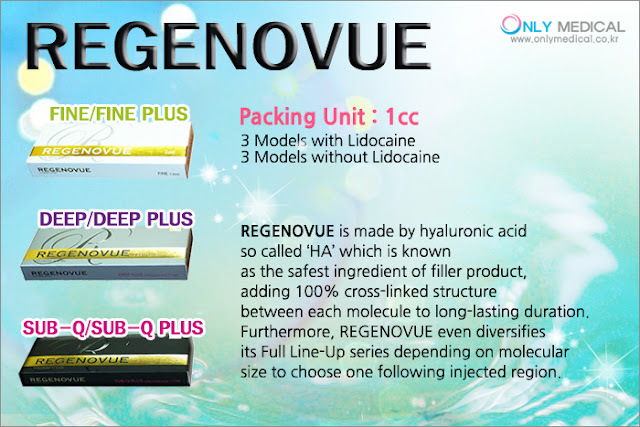 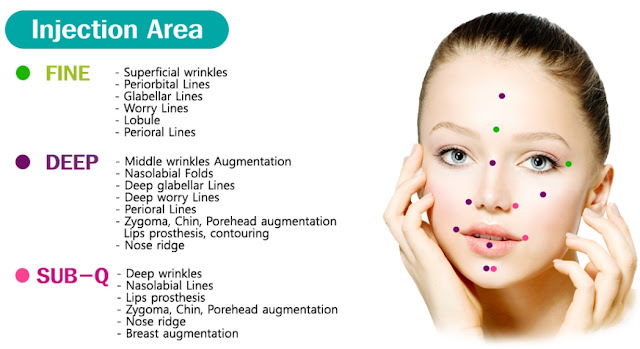 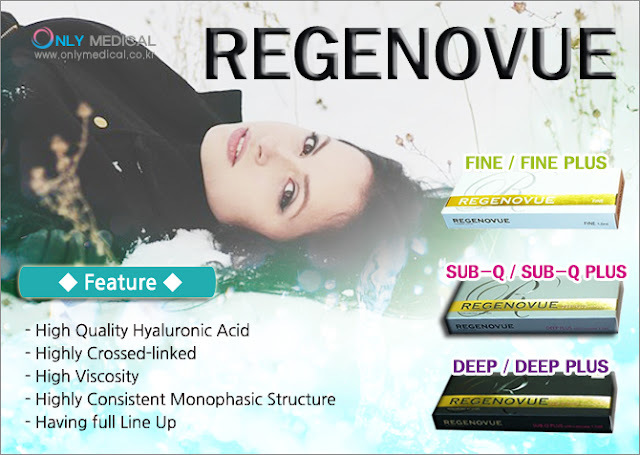 * What is Regenovue Filler ? 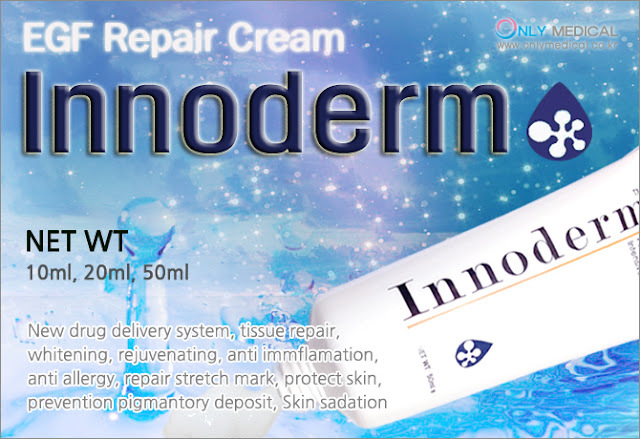 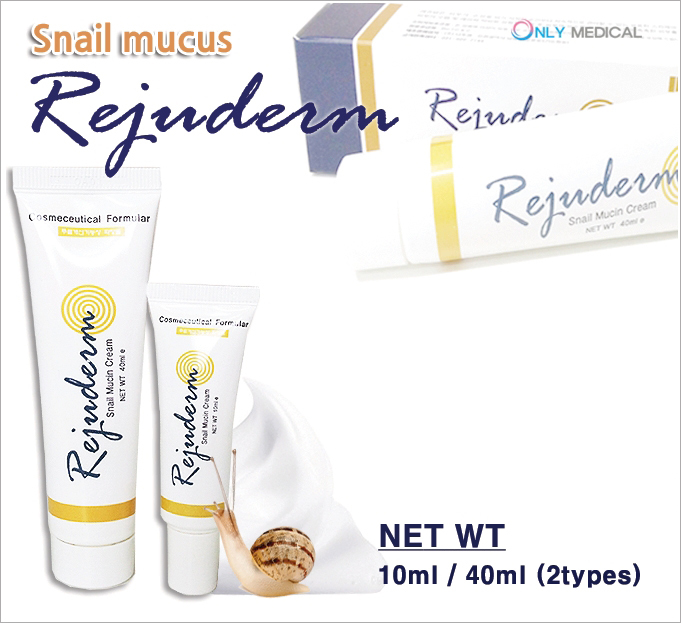 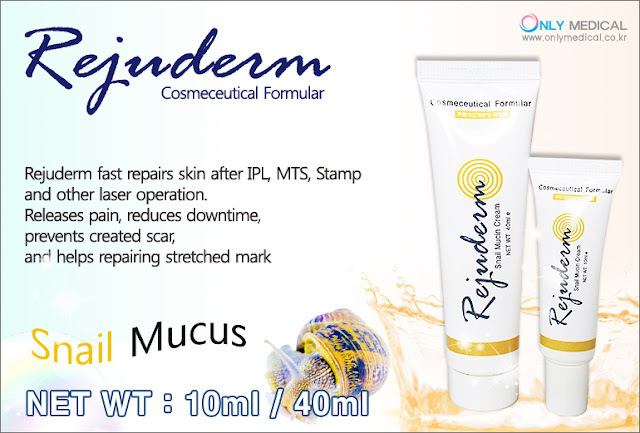 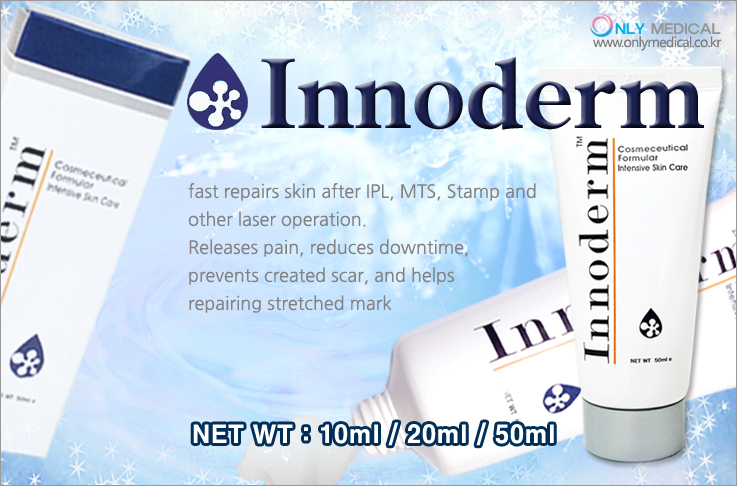 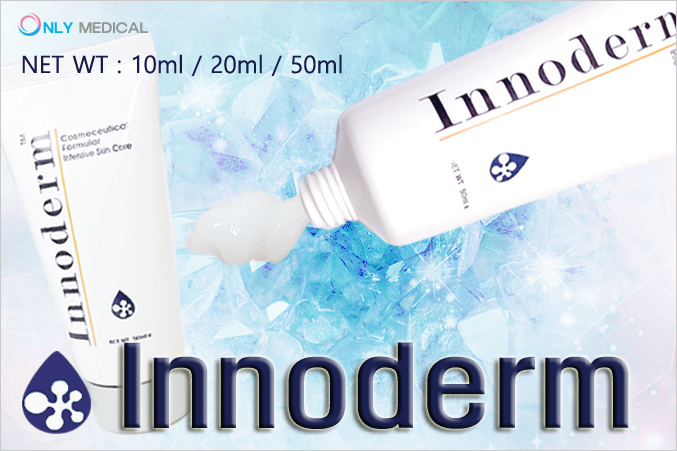 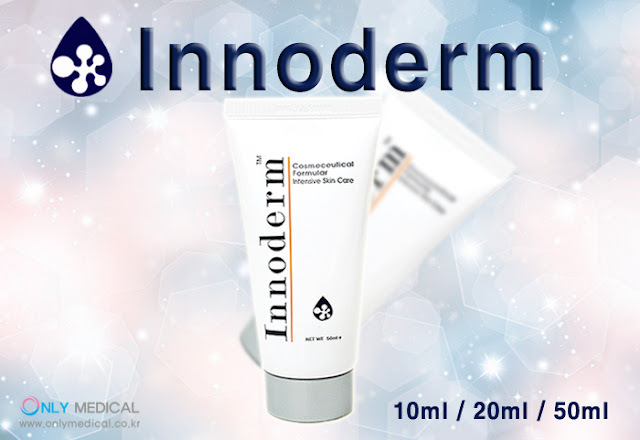 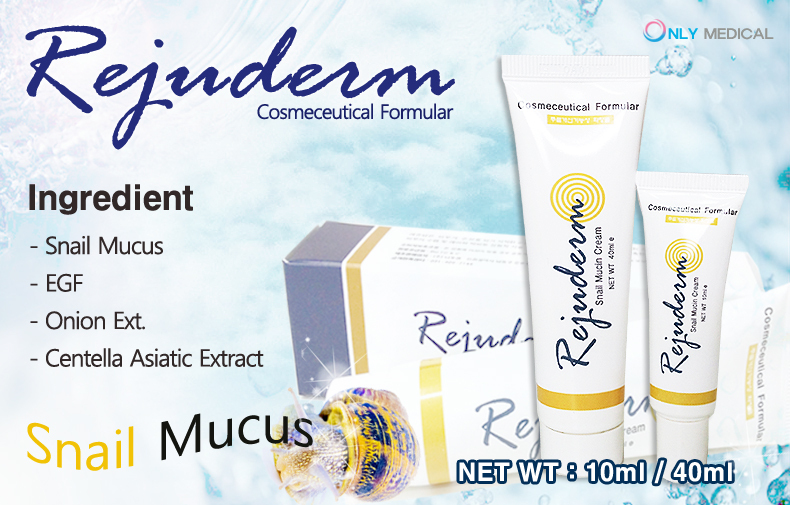 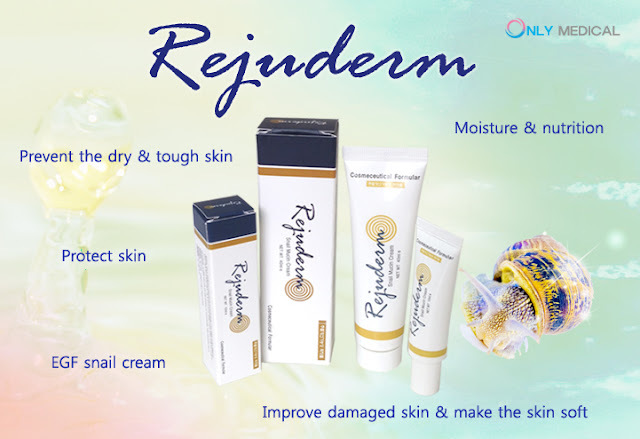 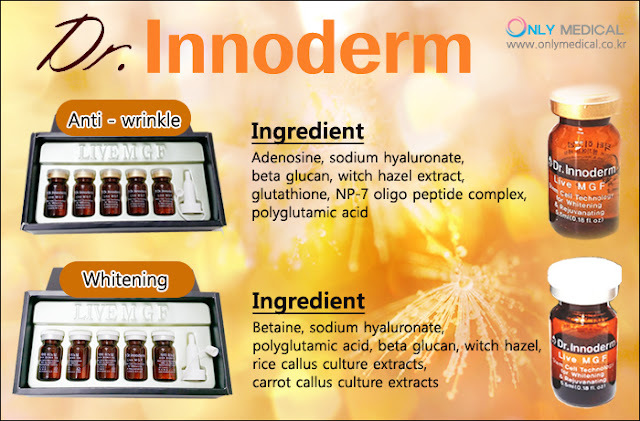 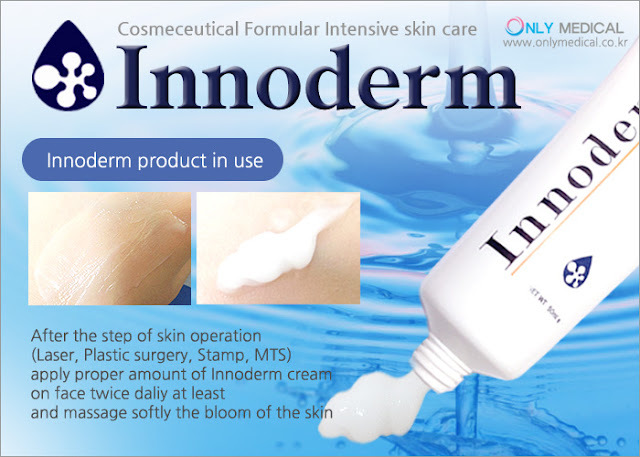 Innoderm repair cream How to Use ?